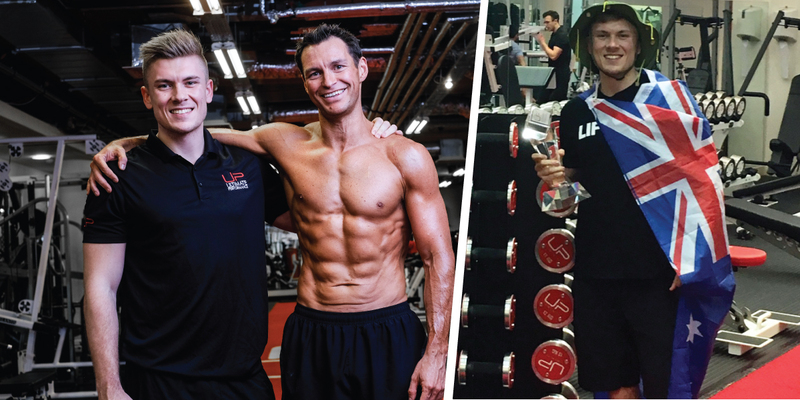 If anyone epitomises Ultimate Performance’s ‘results, not promises’ mantra, it’s personal trainer Adam Wright. 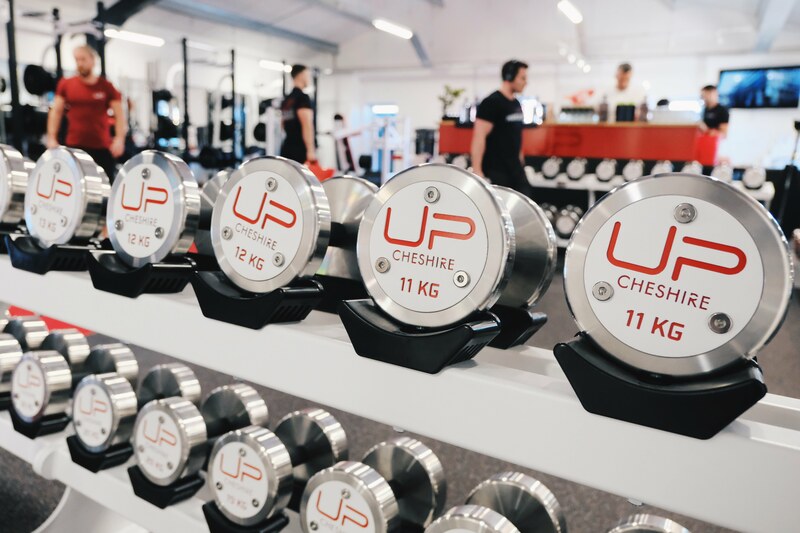 Adam’s rise through the business has been nothing short of meteoric since joining Ultimate Performance as a junior trainer at U.P. London City. His work ethic and motivation for delivering exceptional client results saw him named U.P. Trainer of the Year for 2017 after little over a year with the business. Adam earned this accolade after delivering 26 client results among a highly-competitive global personal training team of 250 trainers. Now, 24-year-old Adam is preparing for a new challenge as steps up to become Head of U.P. Sydney and becomes the youngest ever gym manager in the company’s history. We spoke to Adam about how he worked his way up to become the company’s top trainer for 2017, the secrets to his success and his plans for his exciting new role in Australia. I worked in a commercial gym in Cambridge before joining U.P. I got to the point after working in the commercial gym for two years where I thought ‘I’m literally going nowhere’. I wanted to step away from the commercial gyms and move to U.P. I felt I was at a dead end and just churning out hours on the gym floor. All I was doing was trading time for money and not actually getting anywhere. What I wanted to get was progression. I wanted to be somewhere I could truly step up and also improve as a trainer and have a better career that progressed into something more than just a trainer on the gym floor. I went for an interview at U.P. and got through to the practical stage, but didn’t get the job. I knew I was about 6-12 months off the standard I wanted to be at. U.P. 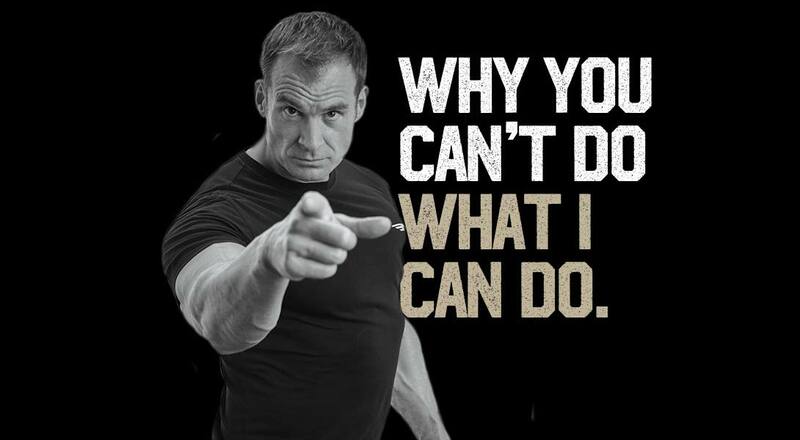 gave me a load of things to go away and read and research so I could improve and learn about things like nutrition, programming and exercise mechanics. I really wanted it and did all the learning and research and was obviously much better for it when I came back six months later for another interview. I had a rocky first six months where I was trying to find my feet and understand the U.P. culture and how to get results. But I stuck with it and learned my craft and I turned a corner. I ended up started producing results with our clients and started getting better and better results as I was learning. We have a scoring system for results, based on a whole number of different metrics – and at the back end of the year I realised I was right at the top, which was pretty cool. The big thing at U.P. is that everyone is a team. Everyone is in it for the same reason, because they want to progress, get better and build a career. The culture that everyone wants to be at the highest standard possible is the biggest thing here. Everyone’s work ethic is ridiculous. I’ve never known another company like it. You can walk into work and know that everyone is working as hard as you are. You want to match that or surpass that if you want to be the best of the best. That’s all to do with the culture of success here at U.P. It’s incredibly motivating to work in this environment. I struggled for the first six months, because I didn’t quite get that culture. But as soon as you get that culture it makes you level up and become a better standard of trainer. The great thing here is that we have a mentoring programme and loads of experienced trainers to learn from. There are lots of different aspects from training to creating structures for work, and lots of different things you can learn from colleagues. There’s so much experience here within the business that you can feed off that and translate all that knowledge and support into your own way of doing things. To do well in the company as a trainer you have to really deliver. If you want to grow your career, develop your role, or earn more, you need to work for it and deliver client results. When my clients come to me, I am expecting them to get a result. I get them to trust the process and show that they really can achieve it. The way to get to the top of the tree is primarily to be really competitive. But it’s also to see each client as an opportunity to progress and get better at your craft and develop in the business. There are so many different things you can learn from working with clients. For me, one of the biggest things is learning you have to be a bit of a chameleon as a trainer – adapting your communication style to so many different people to get the most out of them. How I would speak to 55-year-old Gloria is completely different to 30-year-old Stuart. 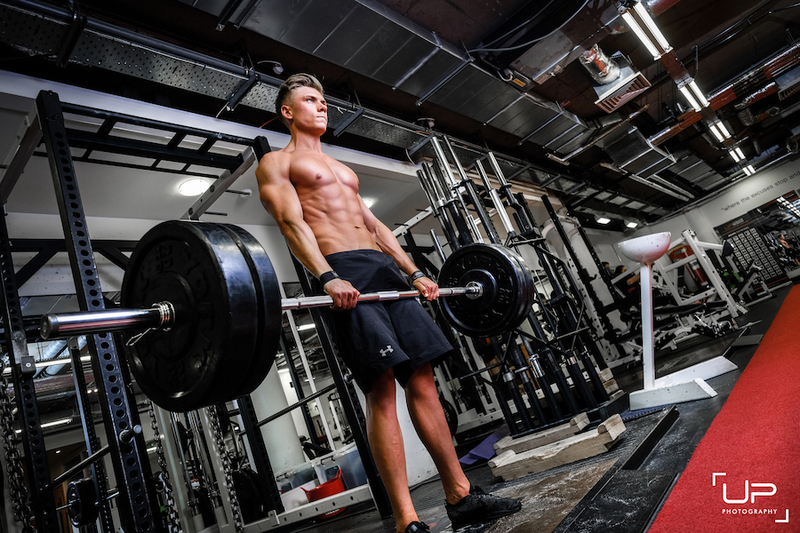 How I would approach their training and nutrition is completely different. Everyone learns differently. What makes you a really good trainer is how well you can adapt to that and help the client buy into what you’re trying to get out of them to deliver the result they want. Being systemised and organised is critical to success. 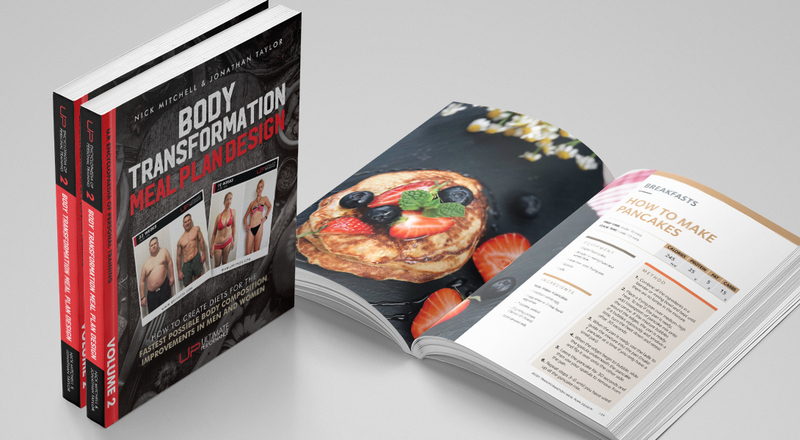 After you get your first few client results, you learn what the system is and what actually works as you’re doing it. So even if you have challenging clients, you have systems in place and you know what to do. You don’t have to change too much. The easier it is for the client to understand, the better the result is going to be. If it’s simple, they will understand it and they will follow it. It’s easy for trainers to overcomplicate things and try and go into too much detail. With the type of clients we work with – CEOs and business executives – we just need to keep it simple and make sure they can follow the plan. Adam's client Neil made this outstanding 14-week transformation. I was asked by the global CEO, Nick Mitchell, to go out to Australia and manage Ultimate Performance Sydney. It’s awesome. I can’t wait. One of the biggest things I’ve learned is, yes, I’ve got lots of results which is the bread and butter of U.P., but there are a lot of other things as well that have led to this opportunity. I think the biggest thing has been all the extra projects I’ve put myself forward for and been willing to do. For me, it’s never about the money. It’s how I can make myself as available as possible and put myself in a position to get progress. I’ve developed systems for online training for the business, I will do sales, I will help out with management and lots of small things too. This has opened the door to be able to go abroad and manage a gym and see the world. It’s a challenge, but I’m obviously ridiculously competitive. I want to be judged on how far I can advance it. I want to ensure that I’m helping the U.P. business progress and perform better and also making sure I’m learning and getting better, and becoming the best trainer, manager or person I can be from the whole experience. I want a whole team of high performers. It’s great to win the Personal Trainer of the Year Award and getting the opportunity to go abroad and head up a gym, but you have to put the work in. I wake up at 4 am every single day and there will be some days during the week that I won’t get home until 8:30 pm at night. That’s the other side of success. You need to be willing to work, but Nick Mitchell and U.P. will recognise that effort and commitment. This shows that they are willing to give people a chance, but you need to make sure you prove yourself. There’s no secret to it. The company will always give opportunities and rewards where it is warranted. If you can show loyalty and trust, and demonstrate you’re someone who is willing and ambitious, that will be rewarded. We have 250 trainers – every one under an immense amount of scrutiny and every one pushed equally to achieve their very best, so to be the top of the tree there is a genuine and undeniable world-class achievement. Anyone in personal training who knows what it takes to get results, it’s a phenomenal achievement earned through hard work. 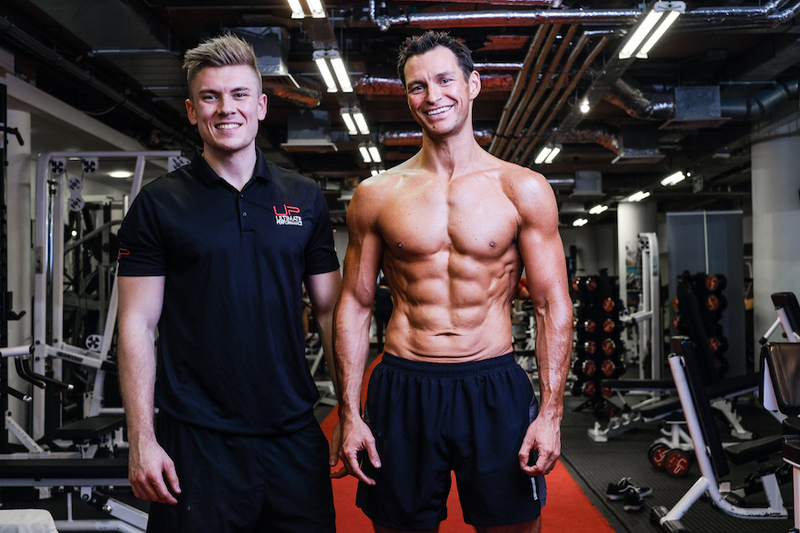 “Adam’s scored total was 26 clients over a year which I scored as a transformation. What most people put out online these days as a transformation don’t come close to being a transformation as far as I’m concerned. A transformation isn’t just weight loss - if you can do it with Weight Watchers, that’s not a transformation. Adam achieved 26 transformations – that is astonishing. But even more astonishing than that, it is a 100% hit record. 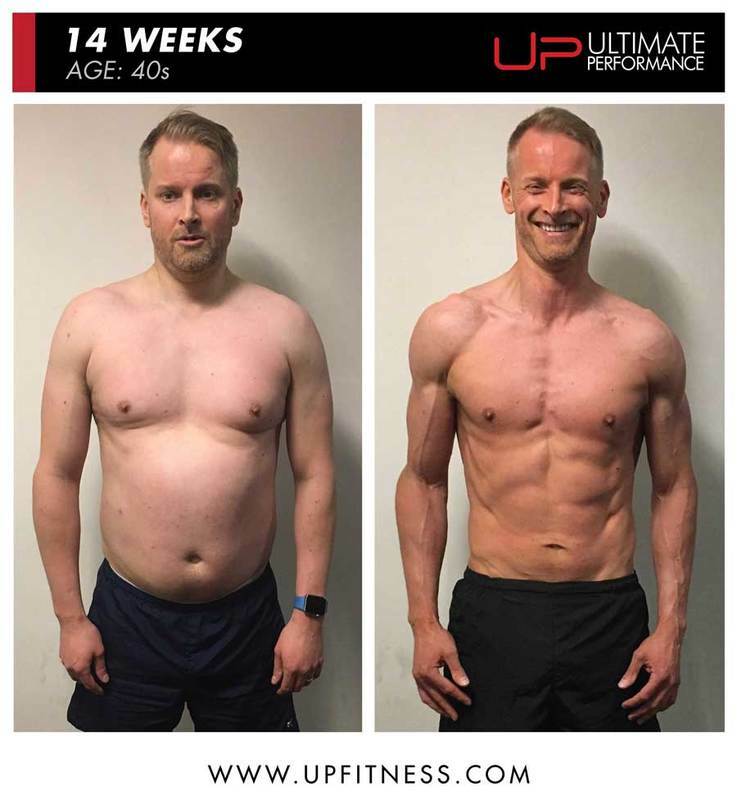 What that means is that every single client he was given, no matter how broken, how difficult or how challenging, he got enough out of them to get a Nick Mitchell transformation score, which is exceptional.